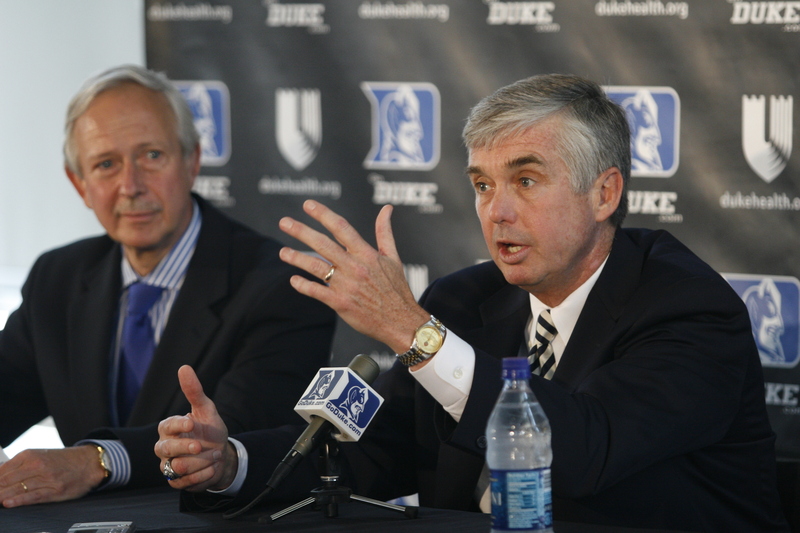 After a successful ten-year stint as the athletic director for Duke University, Joe Alleva took over the same position for the athletically-driven Lousiana State University Tigers in 2008. He had some extremely tough shoes to fill, as the LSU Tigers football team was fresh off a season that culminated in a national championship in 2007. 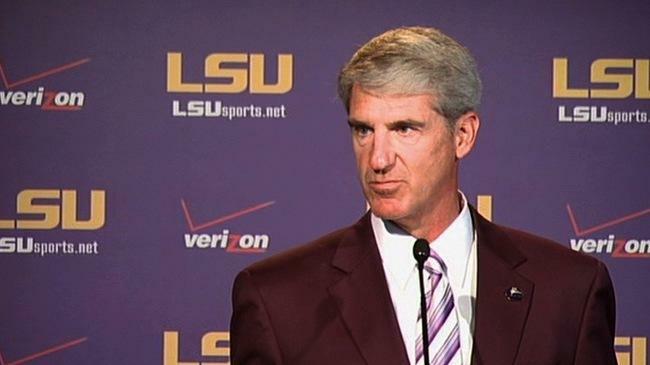 Although LSU has not been crowned national champions in the year that Alleva has been in office, they have been winners of the tough Southeastern Conference, and he was also able to improve the LSU Tigers men's and women's basketball programs. With an extensive resume of prior athletic director experience from many universities, Texas A&M's Eric Hyman was well-suited to take on a job of this nature in such a sports-crazy state. As the 2004 National Athletic Director of the Year, Hyman has not had much trouble guiding the university to athletic success since joining them a few years ago. He has been able to generate a fair amount of buzz, thanks to former star quarterback Johnny "Johnny Football" Manziel, and also had to deal with the controversy that surrounded the program as well. After a highly successful run at Florida State for 12 years from 1995-2007 which saw national titles in a few sports, Dave Hart Jr. made the tough decision to leave Tallahassee for Tuscaloosa, Al., overseeing the athletics department at the University of Alabama for a few years. 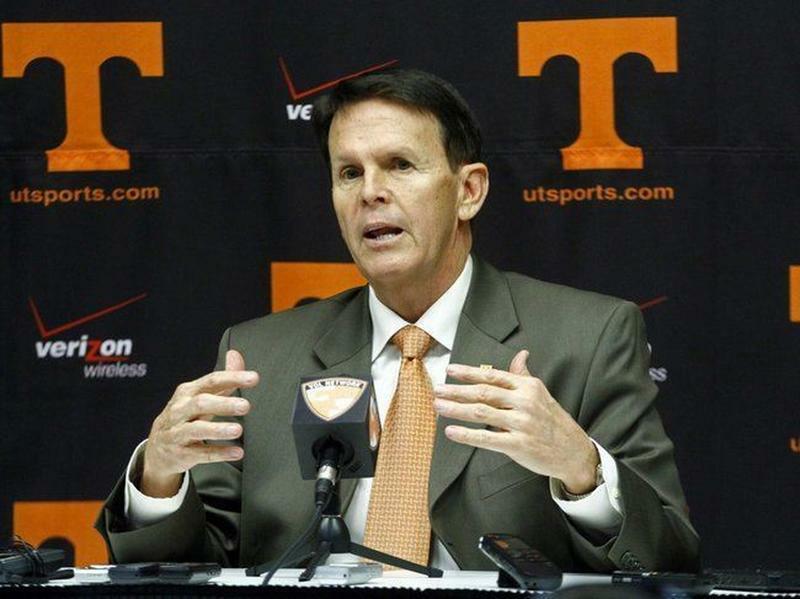 Since then, he has made his way to Rocky Top, with the Volunteers giving him money that, well, proves he isn’t volunteering his time, as he gets paid $817,250 per year. He has also been the head of an athletics program that constantly ranks at or near the top in many of the collegiate sports. 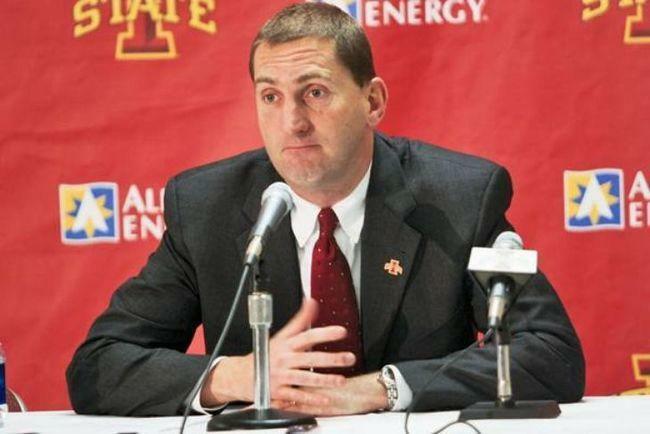 Iowa State isn't known as a powerhouse in any of the sports that the Cyclones compete in, but as a director of student-athletes, Jamie Pollard's high compensation is well-deserved as he has been able to triple the school's athletic revenue as well as consistently graduating Iowa State's student-athletes at some of the best rates in the nation. While championships and headlines are nice, this athletic director is concerned more about what his student-athletes are able to accomplish once their playing days are over. 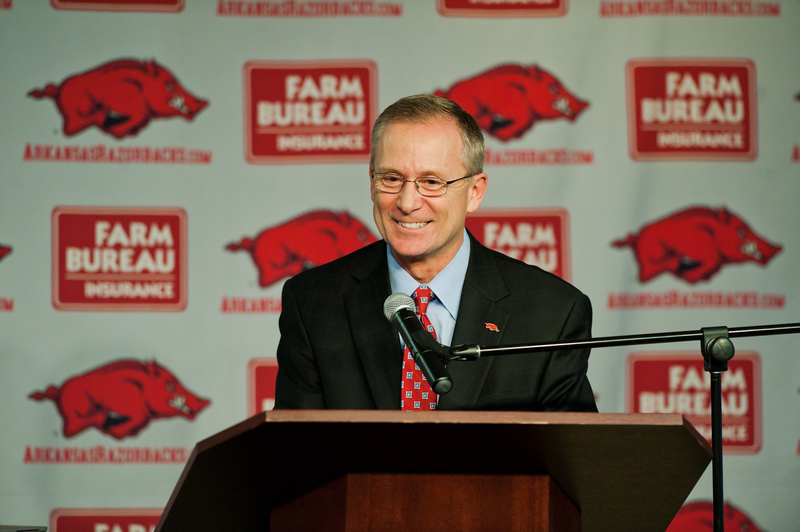 Formerly the athletic director for the University of Pittsburgh, Jeff Long has not seen much athletic success with the Arkansas Razorbacks as of late. Although the Razorbacks do tend to have successful, competitive seasons, none of the teams have been able to gift the university with a national championship. Perhaps Jeff Long's biggest debacle of his tenure so far is the hiring and subsequent firing of controversial football head coach Bobby Petrino. Petrino was discovered to be having an extramarital affair with a former Arkansas volleyball player, and then hired her to join his staff. The icing on the cake was a motorcycle accident that involved Petrino and his mistress. Jeff Long fired Petrino shortly after. As the athletic director of one of the nation's most successful athletic programs, Kevin White has the daunting task of maintaining that high level of success throughout his tenure. Both the men's and women's basketball teams consistently challenge for the national championship, and recently the Duke Blue Devils football team has seen an improvement in their play. In addition, the soccer and lacrosse programs have also seen improvement. As a premier educational institution, White has also maintained academic excellence with Duke's student-athletes and consistently posts some of the highest graduation rates in the country. The 2009 Athletic Director of the Year, Oklahoma's Joe Castiglione has overseen a 15-year tenure of overwhelming success. 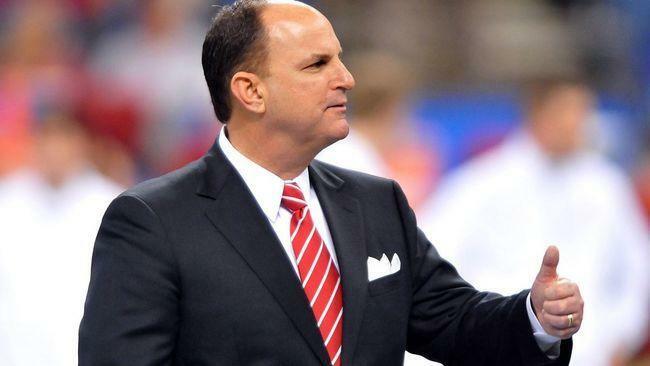 With him at the helm, the Oklahoma Sooners athletic programs have collectively won eight national championships and over 60 conference championships within the past 15 seasons. Off-the-field, he has produced student-athletes who have consistently scored grade point averages that averaged 3.00, which is among the highest GPA's across the nation for collegiate student-athletes. 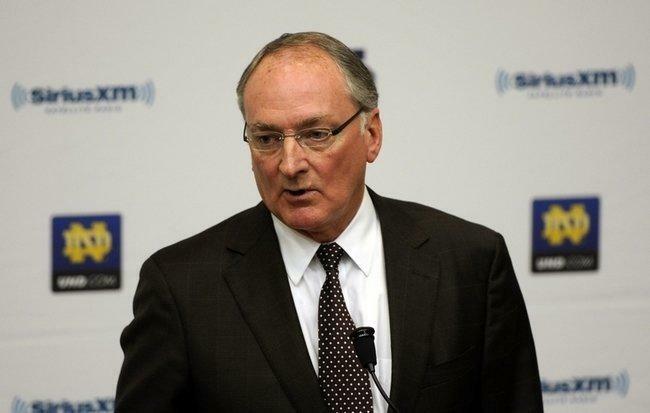 As the athletic director to one of the most storied and decorated athletic programs in all the nation, Jack Swarbrick has a position unlike any other as the head of the Notre Dame Fighting Irish athletic department. Notre Dame is a university that demands scholastic and athletic success year in and year out, and Swarbrick has been able to accomplish that with his student-athletes. In addition to maintaining a high standard for academics, Swarbrick has overseen Notre Dame launch a dynamic digital media website that has brought in revenue, expanded the football stadium, and has also moved all sports outside of football into the more competitive Atlantic Coast Conference. Even after the sweeping changes, Swarbrick has also been able to preserve Notre Dame's commitment to tradition. 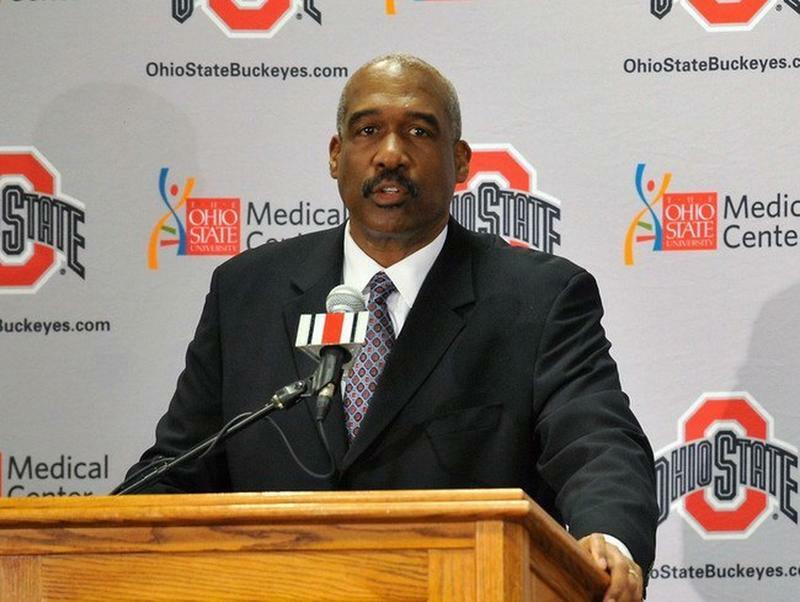 Before Gene Smith became the athletic director of Ohio State, the Buckeyes were known nationally as a very good university in terms of their athletic teams. During his tenure, Smith has ensured that Ohio State be recognized as a national powerhouse and has increased the success of his team exponentially. His decision to hire a premier football coach in Urban Meyer to lead the school's football team has paid dividends and it is evidenced in the football team's appearance in the 2015 College Football Playoff National Championhship game. The men's and women's basketball teams has also seen success since Smith has taken over. In addition to his annual salary, Gene Smith's work with the athletic department has also been rewarded with the position as vice president of the university, which allows him to be more visible to the university and it's daily operations. 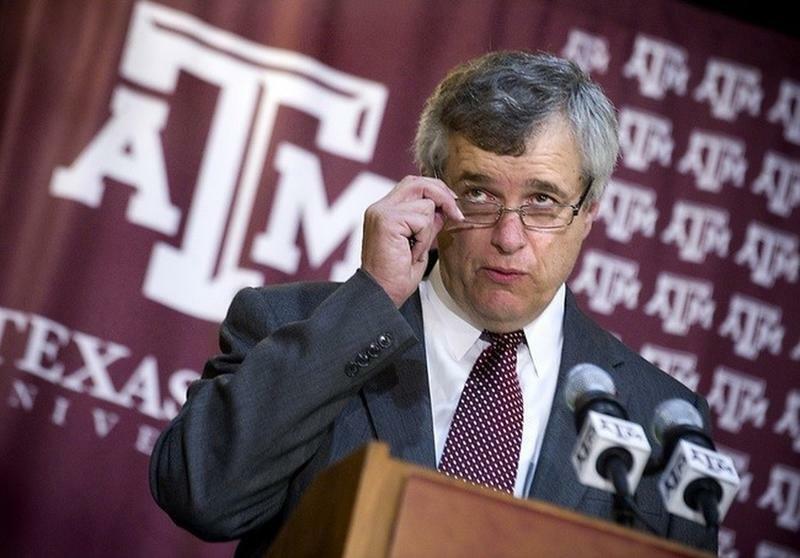 Although DeLoss Dodds recently resigned from the University of Texas, at the time of his tenure, he was making $1.10 million per year. 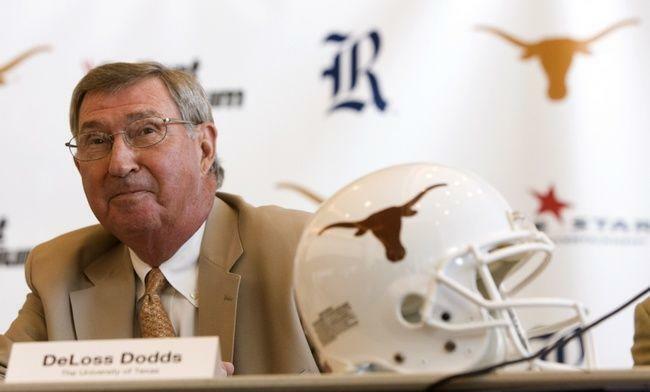 Serving as the AD from 1981 until November, 2013, Dodds saw the Longhorns claim 13 national titles and 103 conference championships, leaving a serious mark on the rest of the nation as Texas proved they were one of the top programs around. He now serves as a special assistant to university President Bill Powers, giving him a more prominent role in the entire school’s landscape. 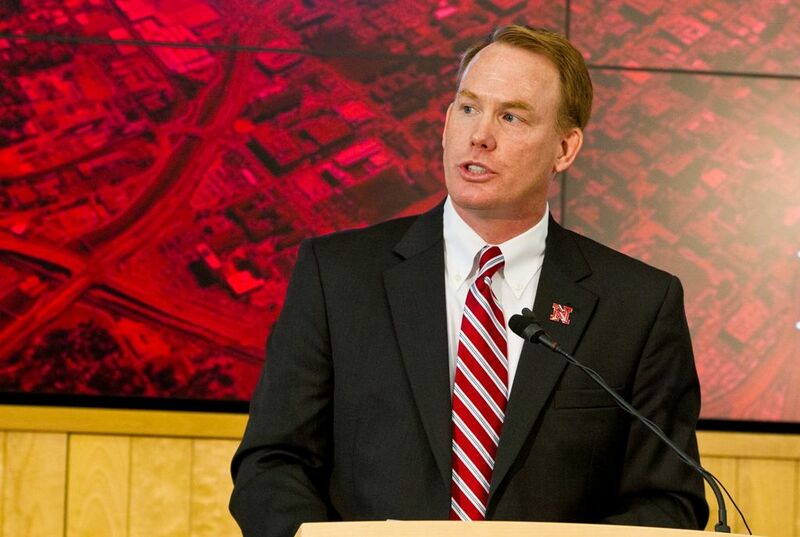 Restoring Nebraska football back to where he believes it belongs is just one of Shawn Eichorst's many tasks. Leading the tradition-rich athletics program, Eichorst has produced a nation-leading 314 Academic All-Americans under his guidance, while also seeing success across a variety of sports like volleyball, soccer, men’s and women’s basketball and baseball and softball. The department is in good hands with him running it, which is why he makes $1.12 million per year. 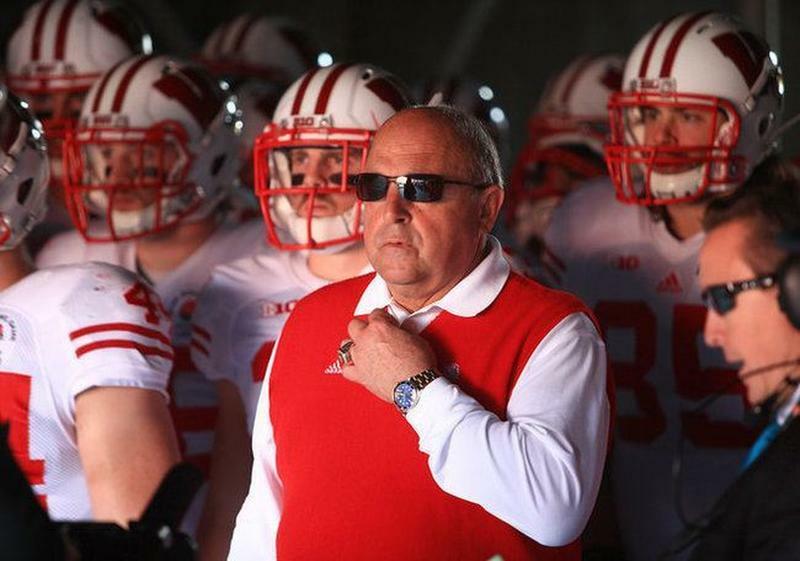 Barry Alvarez became the University of Wisconsin's athletic director in 2004. He also resigned from his position as the school's head football coach in 2005. Do the math. Alvarez was pulling double-duty as both the athletic director and head football coach for the Badgers, a testament to his passion for the university. Stepping down as the head football coach has allowed Alvarez to focus his attentions on improving the other athletic programs of the school. Throughout his tenure he has seen many team and individual accolades be awarded to a University of Wisconsin student-athlete. 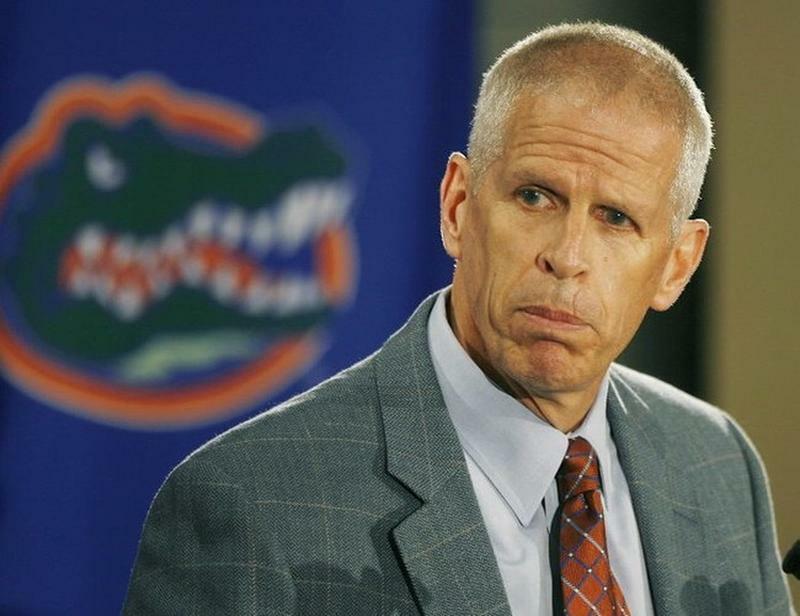 Florida Gators AD Jeremy Foley is one of the most polarizing figures in college sports. That’s because he has built the Gators program into a national powerhouse since overtaking the job in 1992. While the football program has fallen on hard times, Foley has built new facilities in Gainesville over the past several years to cater to athletes, while also seeing a number of national and conference titles build up under his guidance. For all that success, he makes $1.23 million per year. 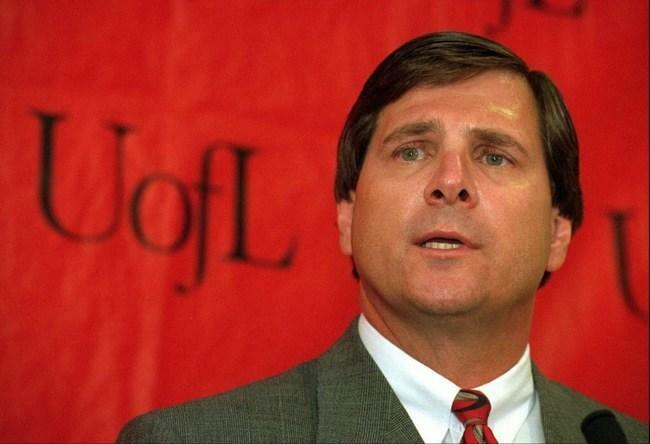 Tom Jurich has been the athletic director of the University of Louisville for close to 20 years, and in his tenure, he has been able to increase fan awareness and the success of his athletic programs through strategies such as the construction of new facilities and the hiring of top-tier coaching staffs. The football team has seen success with the construction of the Papa John's Cardinal Stadium that saw the likes of NFL first-round pick Teddy Bridgewater lead the team to success. The hiring of Rick Pitino to coach the men's basketball team culminated in a NCAA national championship for the Cardinals in 2013. If you were to ask someone to name the ten of the best college athletic programs, I bet nobody would say Vanderbilt University. Even if you upped it to the top-20, you still wouldn't hear it being called. 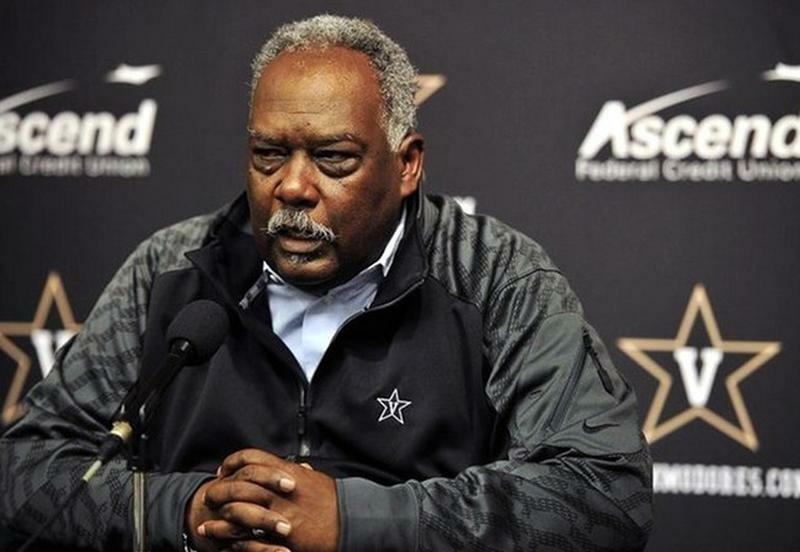 Nevertheless, Vanderbilt's athletic director David Williams is getting paid more than twice the salary of his closest competitor. There's a very good reason too. Williams has taken Vanderbilt's student-athletes and put the "student" first, by allowing more opportunities for student-athletes the opportunity to study abroad, as well as finding ways to increase the athlete's grade point averages. In addition, he has seen his baseball program bring home a national title, as well as the basketball programs make some noise in postseason play. With a foundation for success, both in the classroom and out on the court or field, David Williams has created an athletics program that breeds success.